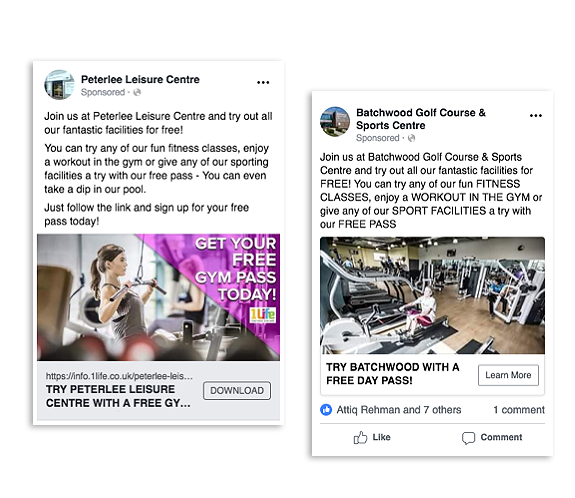 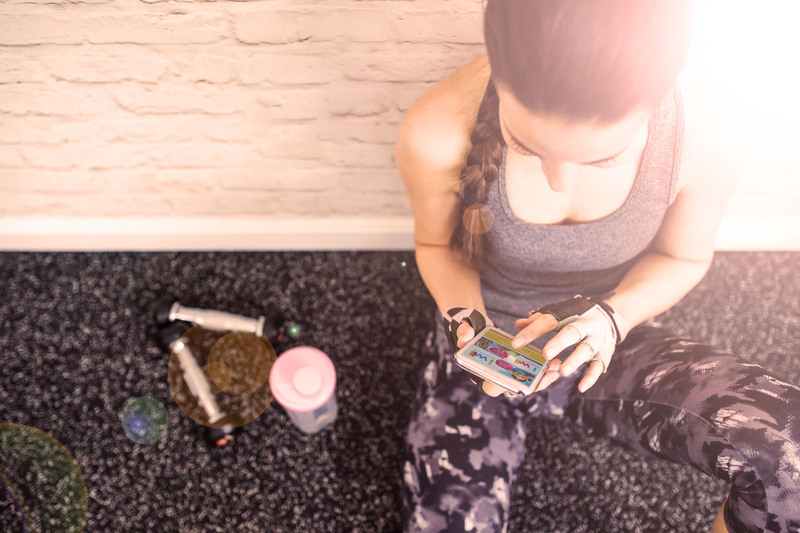 Klood Digital have worked with 1Life, a leading brand in the leisure centre and fitness industry, to develop their online lead generation through inbound marketing. 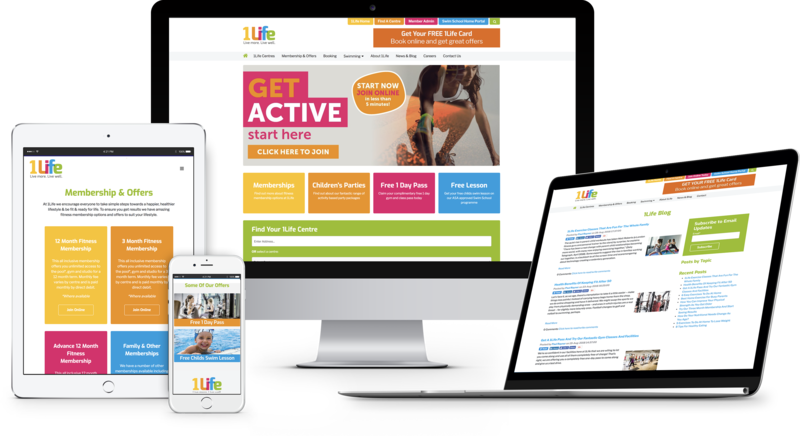 1Life are a leisure management company who manage a number of health and leisure facilities throughout the UK with an emphasis being on the fitness industry. 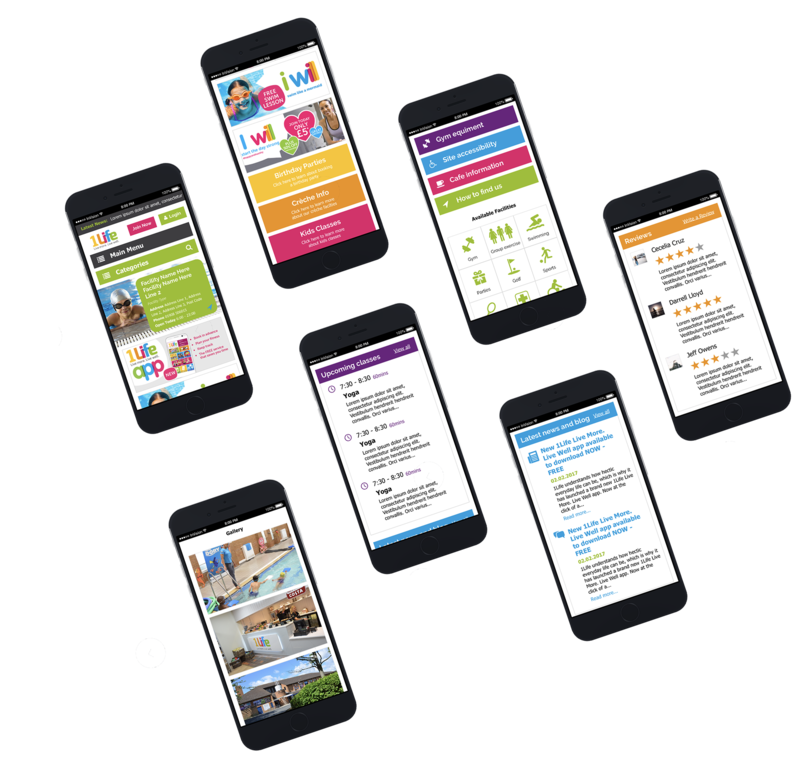 The current website gets over 200,000 sessions per month and is a large generator of online leads.